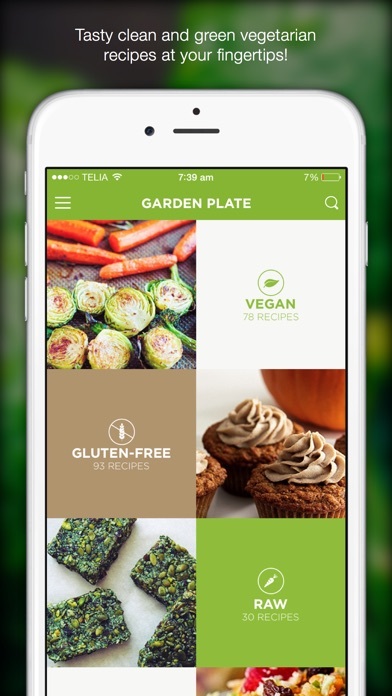 I downloaded garden plate thinking it was something different, but came to love the recipes on there. I have now tried several meals, snacks, and breakfasts in the app. Yes, it is mostly vegan, but I adjust the recipes as I think works. If I can add meat, sometimes I do. Being able to hit a button and the app add the ingredients to a shopping list makes my life so much easier. I just mark off what I have. 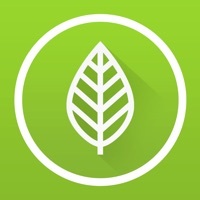 I meal plan once a week and this app has been an amazing resource. It’s easy to navigate. I liked the free version so well that I bought the full version and have not regretted doing so. I usually never purchase apps or anything in them. This app, however, is so worth the money! This is a really good app, and I want to give it 5 stars, but I find it clumsy and frustrating to navigate. If they can improve the usability, eliminating the times where I seem to be stuck without an option or menu to get off the screen I am on, then this would be a five star, great app. For reference, I am on an iPhone. Maybe this issue is specific to iOS only. No stars... Found recipes that call for animal products.. people are confused in life as it is to come here looking for “vegan” recipes and find animal based ones.. 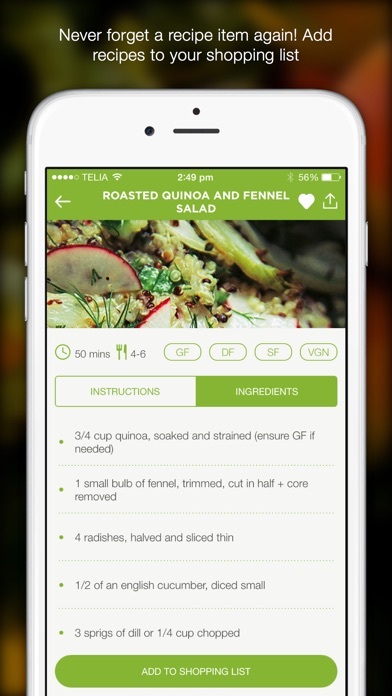 This app is amazing, an impeccable meal planning tool for all specialized diets. 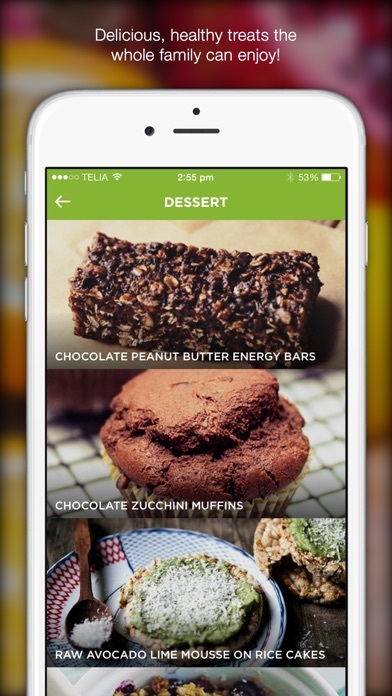 It’s does it all for you .... besides paying for ingredients and eating this app has your back. As new vegan, 4 animals, transitioning has been challenging. Im finding staying vigilant extremely difficult, mostly because most my family and friends are not vegan😥🤭🤫. Without a support network in closeness during this lifestyle change, ..I was searching for someone to collaborate on meal planning, because doing it alone with all there is to think about as a fairly new vegan not to mention my disdain for meal planning was overwhelming and stress and meal planning is counter productive. Most days I Typically take the path of least resistance and imbibe lots of packaged vegan snacks and foods. GARDEN PLATE is exactly what I have been on a quest for - support, collaboration, ideas, creativity, printable ready-made shopping lists, not to mention, ALL OF THIS included for every type of specialized diet. Every type of meal infused with essential dietary needs, nutrient rich ingredients. Let’s not forget dessert, party snacks 🙌🏽🙀👏🏽!!! GARDEN PLATE, you had me at shopping list. Thank you! LASTLY....The Pro upgrade is one time charge and A NO BRAINER!🤩😋 This App completes me! I hate how in order to save a recipe you have to subscribe and pay money. I love the recipes but it’s just not convenient. I appreciate this app and I M loving it. 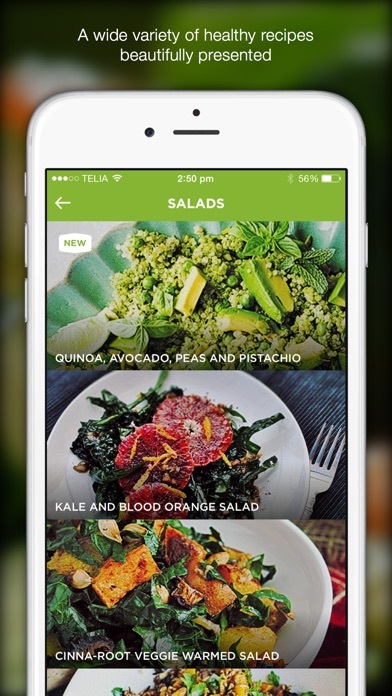 It’s not easy to make the leap or changes we need to be vegan and still get the healthiest nutrition possible, with this app it’s super helpful and less of a headache with planning.... that k you. Very grateful! 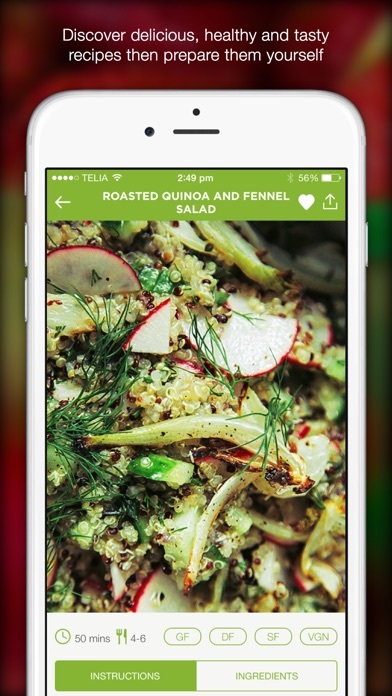 The app is pretty good however you have to pay for the really good recipes.